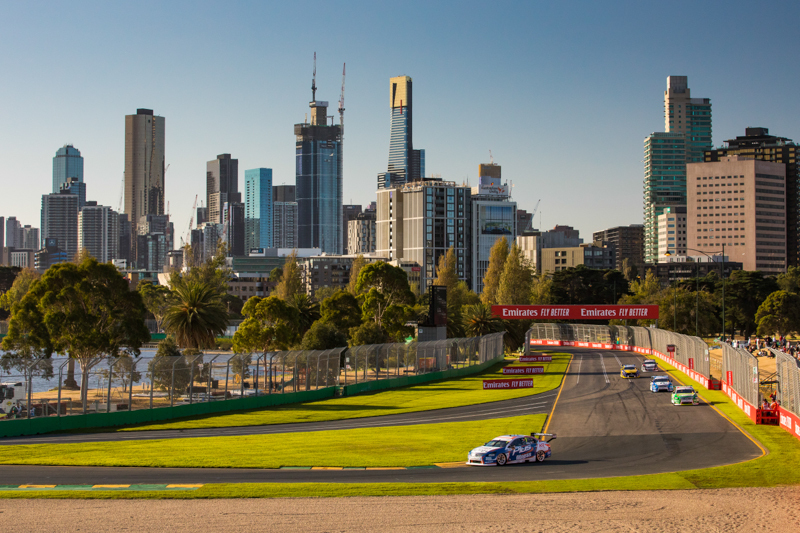 Kelly Racing put its best foot forward as the first race for the Supercars Championship was held at the Melbourne 400, Albert Park, this evening. Plus Fitness Racing’s Andre Heimgartner was the best of the Kelly Racing finishers, coming home 15th. 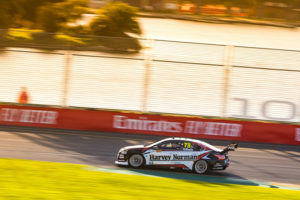 Castrol Racing’s Rick Kelly ran as high as 14th before he dropped to 16th on the final lap of the 25-lap opening bout. Kelly’s race was further hampered after the stewards imposed post-race penalty for a pit lane infringement. 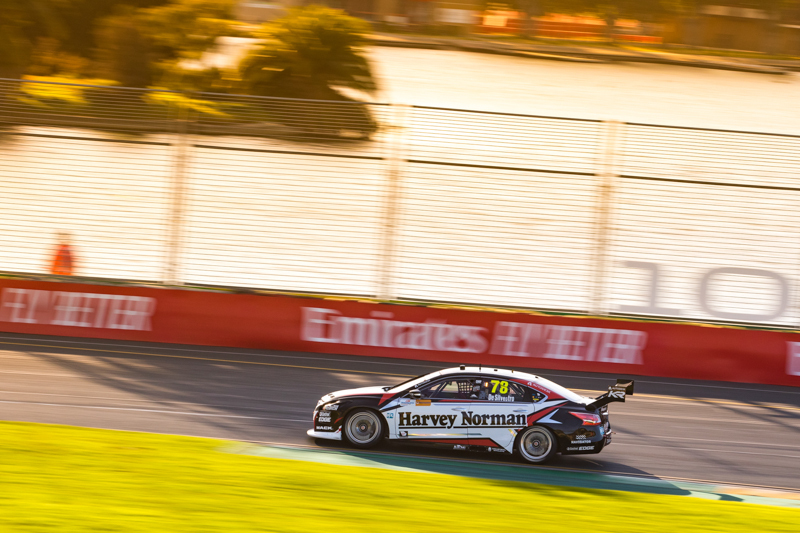 Team Harvey Norman driver Simona De Silvestro battled through tyre degradation to finish 19th, while RABBLE.Club racer Garry Jacobson made up three spots off the start before his race was compromised by a second lap incident with Todd Hazelwood. He crossed the line in 22nd. Races 4 and 5 will be held tomorrow (12:50pm and 6:30pm), running over 13 laps and 25 laps respectively, before Race 6 will be held on Sunday ahead of the 2019 Rolex Formula One Australian Grand Prix.